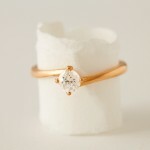 From: £1,095 - Contact April. 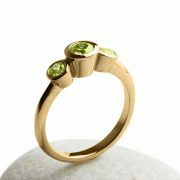 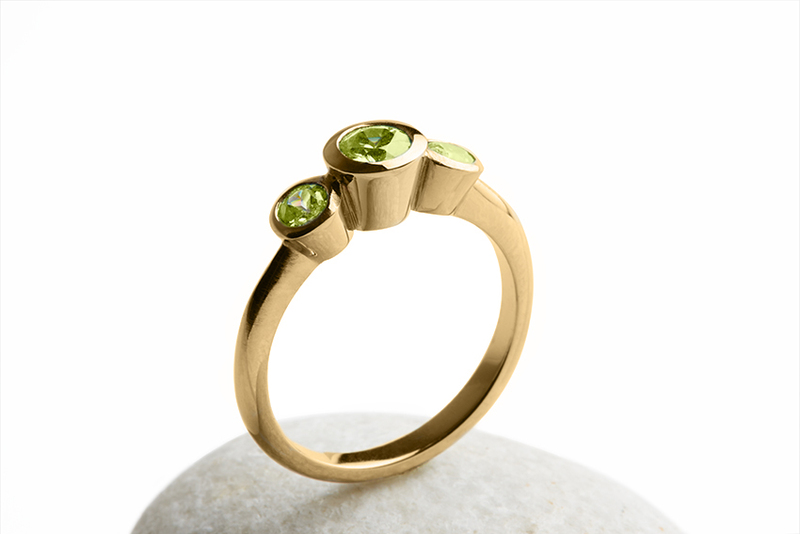 Made with Fairtrade Gold, this beautiful and dramatic 3 stone Trilogy engagment ring, can be made with stones of your choice. 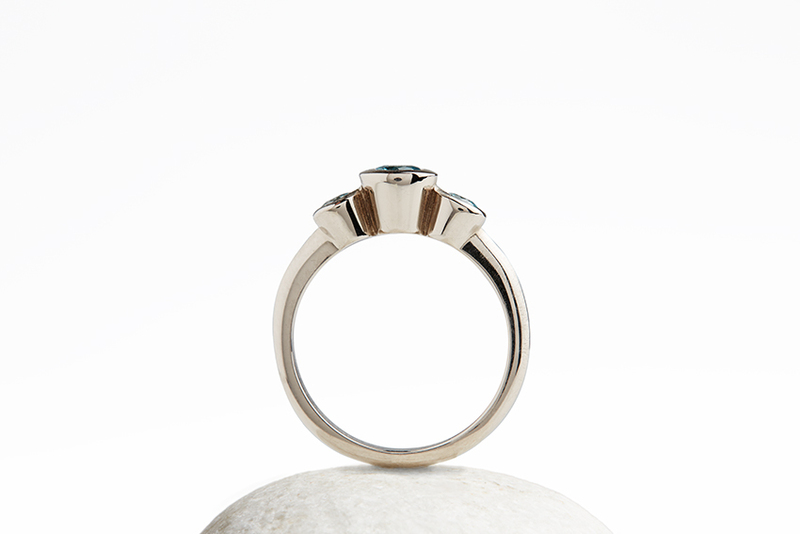 The centre stone measures 4mm while the outer stones are 3mm in diameter. 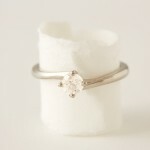 The pictures shows the ring set with blue Zircons or if desired brilliant cut certified Jeweltree Diamond can be used. 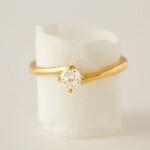 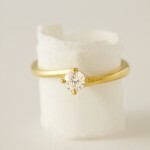 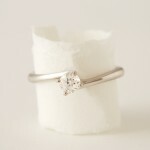 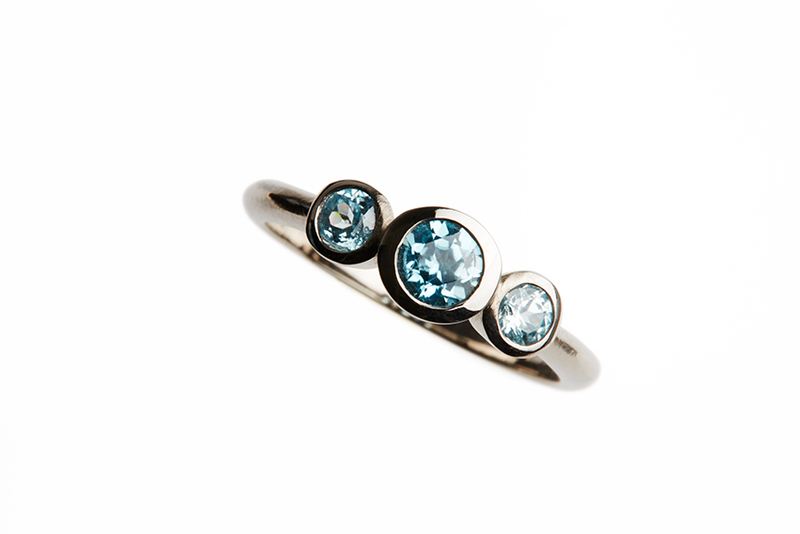 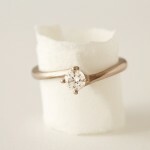 Prices for a Fairtrade Gold 18 carat ring start from £1095 using Zircons or Jeweltree certfified diamonds from £2125.